On September 8, 1943, Pietro Badoglio, the newly appointed Italian Prime Minister, announced Italy’s unconditional surrender to the Allies. The declaration had been a long time coming. But, unfortunately, the fall of 1943 would not prove to be the salvation the Italian Jews hoped for. In reality, the Jewish persecution would begin in earnest. 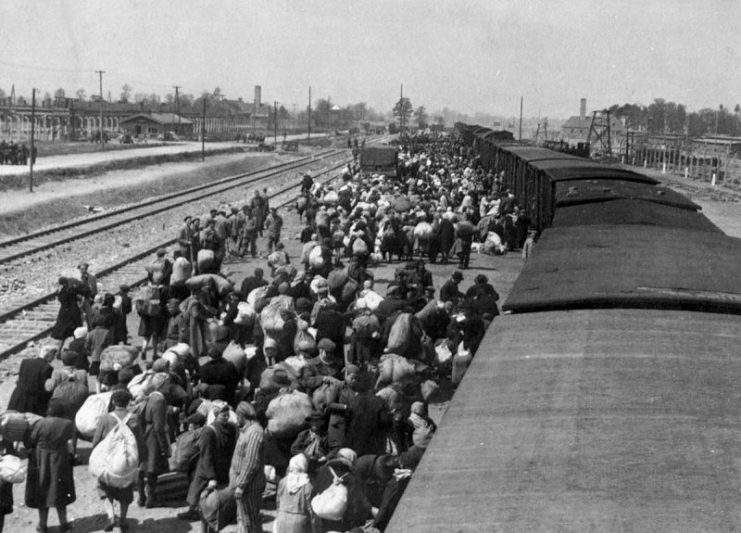 Italian internment camps changed from more or less civilized places to death traps or points of transit before the prisoners’ eventual transport to Germany and ultimately death. Eventually, out of the 50,000 reported Jews resident in Italy before the war, more than 8,000 died during the Holocaust. Most of the deaths occurred at Auschwitz. The others perished in transit or during their arrest. 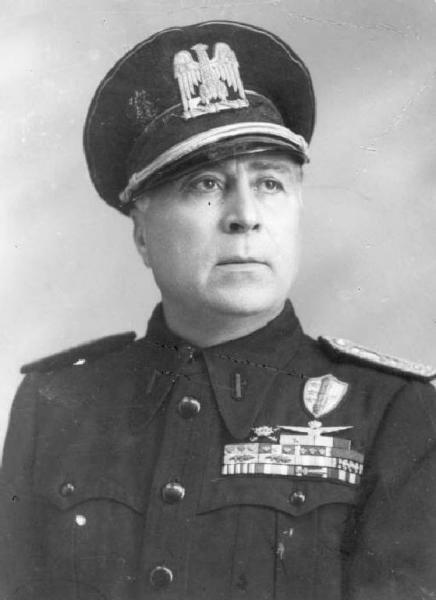 Even though the Italian Police was responsible for approximately half of the Jewish arrests, most Italians did not support the policy of deportation and intimidation. It was men like Vittorio Sacerdoti, a doctor in a hospital in Rome, who made a difference. Sacerdoti risked his life to save people, most importantly persecuted Jews. The good doctor saved 45 lives by inventing a mysterious illness he called “Syndrome K.” For once, a disease saved people rather than killing them. But before we get to this gentleman’s heroic tale, let’s delve into the Italian situation during WW2 in more detail. Italy was different from the Third Reich in that Benito Mussolini never managed to wrest total control over the nation. 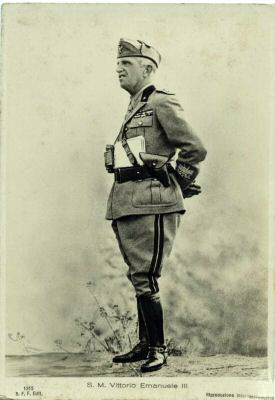 The Italian King Emmanuel III still held symbolic sway over the armed forces, and the Italian dictator still needed nominal approval from the Fascist Grand Council. 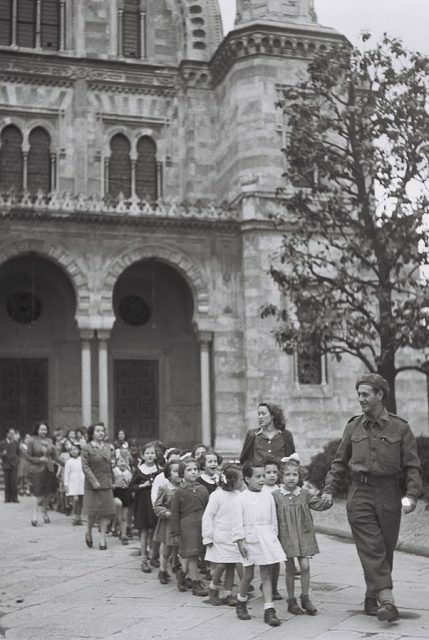 What did this mean for Italian Jews at the onset of the war? The Jewish community in Italy is and was one of the oldest in Europe, dating all the way back to Roman times. In effect, the Jews were an integral part of Italian society. 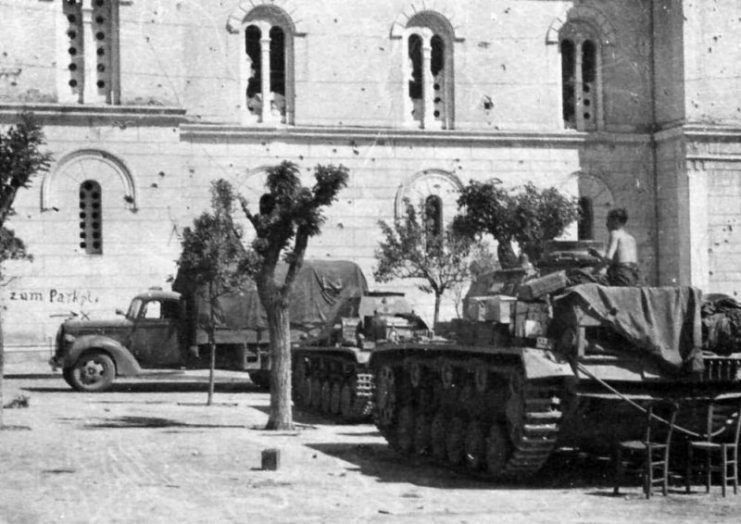 At the onset of the war in 1939, the Jews numbered approximately 50,000 in Italy. Even fascism in Italy was quasi inclusive — until 1938, Jews could join the Fascist Party. Anti-Semitism was never the main focus of Italian Fascism. It only came to play under German pressure. 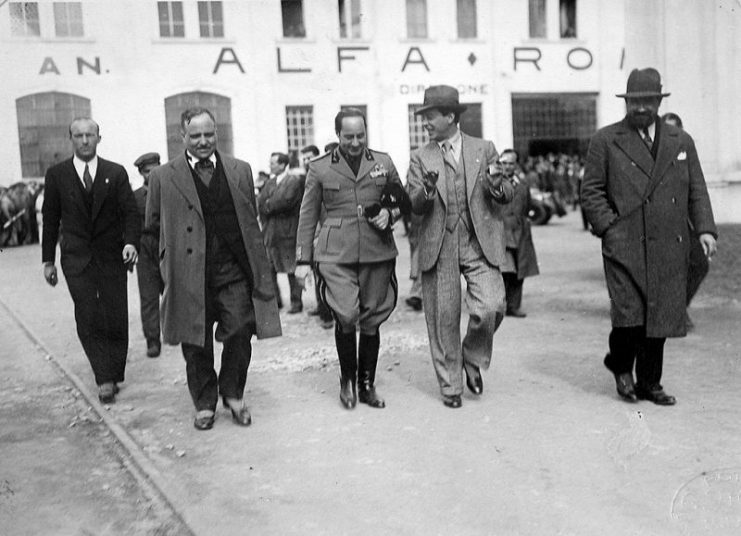 Italian fascists Starace (center) and Italo Balbo (first from right) at the Alfa Romeo factory. At first glance, this new legislation appeared harsh. It would have been so had the Nazis controlled Italy. Instead, the Italian authorities never really had their heart in the matter. Enforcement of the laws was hardly ever pursued. In addition, the internment camps for Jews were bearable as camps go. There were schools and activities, and families could stay together. This all came to an end when the Germans took control of Italy by proclaiming the Grand Social Republic with Benito Mussolini as the head of state. In reality, the onetime proud fascist was nothing more than Hitler’s lapdog — the Germans called the shots from now on. 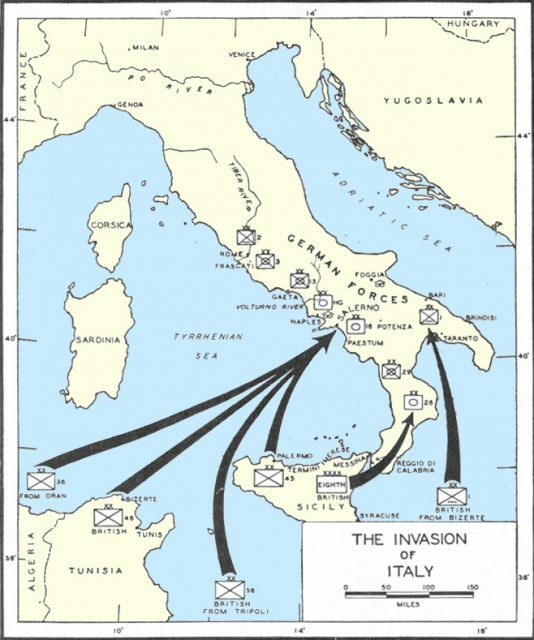 And their control of Northern Italy lasted until the surrender of German troops in May 1945. Almost immediately, in autumn of 1943, the roundups of Jews in Italian cities began. Police transit camps around Fossoli di Carpi were set up as staging posts for Jews prior to transportation to the extermination camps in Germany and occupied Poland. 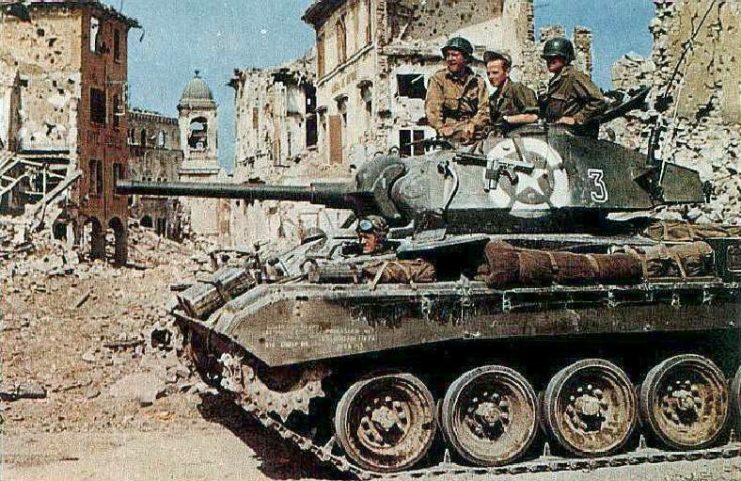 Even though these roundups managed to capture about 8,000 Jewish people in the years from the end of 1943 to May 1945, the operation was not a success. The Vatican, the acting Italian authorities, and the non-Jewish Italians played their part in helping the Jews avoid incarceration and eventual deportation. This is where a few men stand out in particular. We already mentioned Vittorio Sacerdoti. Adriano Ossicini and Giovanni Borromeo, who worked alongside him, also played an instrumental role in saving many Jewish lives. First of all, Dottore Vittorio Sacerdoti and his colleagues created a myth that stuck. Like all good myths, he needed something that induced an emotion, fear being among the most potent of human sentiments. As a result, Syndrome K was born. Within a short time, Syndrome K had such a contagious and deadly reputation that the Nazis literally avoided it like the plague. It all took place on a small island in the Tiber running through the city of Rome. Here stood an ancient hospital built in 1582 called “Fatebenefratelli.” According to the good doctor, patients infected with the Syndrome K needed to be quarantined immediately to avoid a spread. A Jewish Brigade Soldier and Nurses of the Jewish Agency Taking Care of Jewish Refugee Children in Florence, Italy, 1944. The only real reason this alleged malady existed was to protect Jews from deportation to the concentration camps. “We called it “K,” after the German commander Kesselring. The Nazis thought it was some kind of cancer or tuberculosis. They fled like rabbits,” Sacerdoti said in an interview with the BBC in 2004. The then 28-year-old Sacerdoti was himself a Jew. 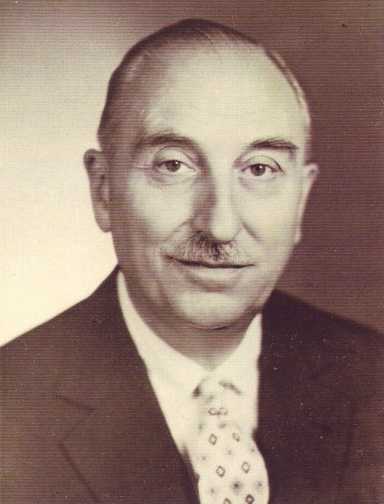 The Nazis dismissed him from his previous position as a doctor in the hospital of Ancona due to the occupation. Sacerdoti then took up his duties as a doctor in the Christian Hospital Fatebenefratelli. The Catholic hospital, mainly run by nuns, was under the jurisdiction of the Vatican. 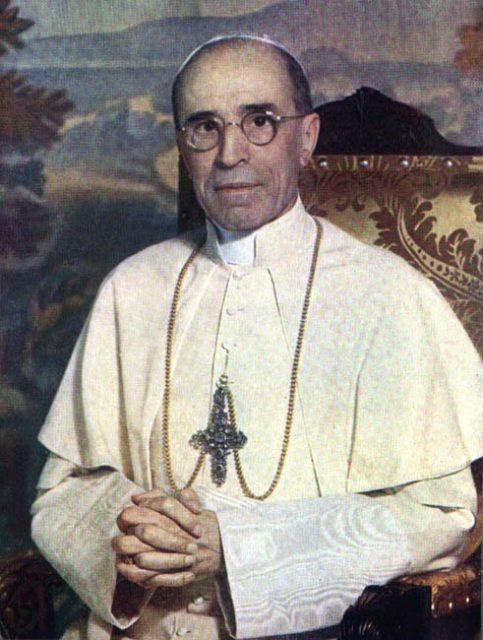 In a secret meeting, Pope Pius XII advocated protecting Roman Jews from the Germans. 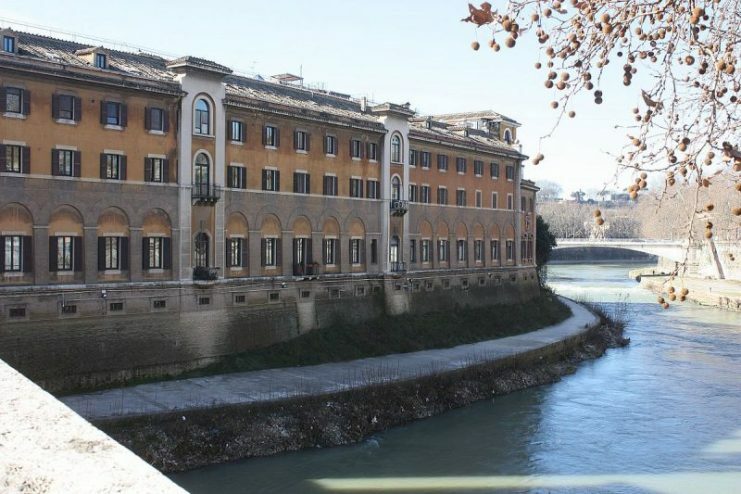 The invention of Syndrome K made it possible for many Jews to publicly and without secrecy seek out the care of the Fatebenefratelli Hospital, which is strategically located to the north of the Jewish quarter and northwest of the Vatican. Especially during the Nazi crackdown on Jews on October 16, 1943, many took advantage of the opportunity to seek refuge at Fatebenefratelli. Within moments, they were all immediately “infected” with Syndrome K. In particular, families with small children found shelter on Tiber Island and spent the winter in the hospital, feigning severe illness. Of course, the Nazis were never far behind. They soon also came to Fatebenefratelli and demanded to see the patient records. But the highly infectious contagion of Syndrome K in the hospital’s wards scared them so much that they left Tiber Island quicker than they had come. The doctor and his colleagues made a special effort to describe the disease as contagious, disfiguring, and, above all, deadly. Moreover, as soon as the Germans entered the quarantine station with this medical information, the “sick” added to the deception by coughing heavily and uncontrollably. Their performance must have been very impressive because the Nazis never came back. Vittorio Sacerdoti was not alone. Two colleagues helped him and assisted the doctor during the artificial onset of the disease. 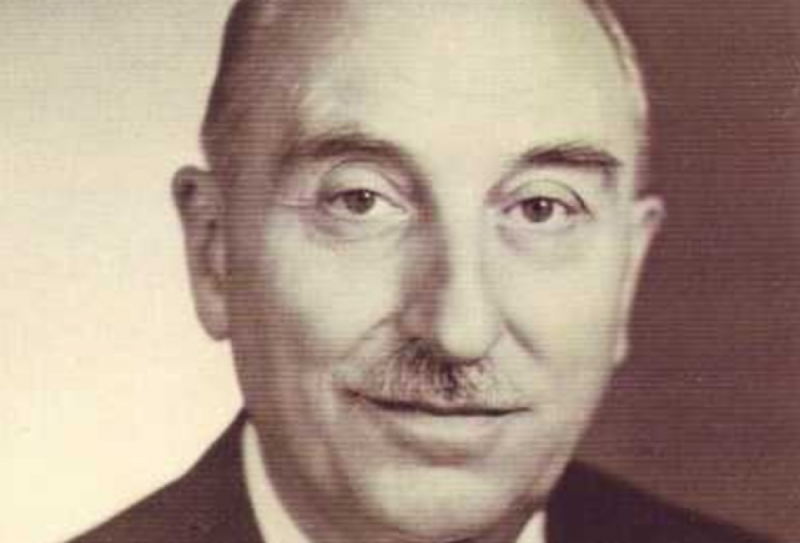 Among them was the psychiatrist and ardent antifascist activist, Adriano Ossicini, who helped Sacerdoti to separate and label the real patients from the Jews seeking help. 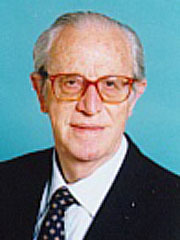 Also involved in the lifesaving idea was the surgeon Giovanni Borromeo. A total of more than 8,000 people were sent to concentration camps during the two-year occupation of Italy by the Nazis, most of whom never returned. How many lives were saved by inventing Syndrome K cannot be clearly reconstructed today — estimates vary between 20 and over 40 people, but it could be many more. The Fatebenetelli Hospital is still in operation today and was declared a “House of Life” by the Raoul Wallenberg Foundation on June 21, 2016.